The Small Roll Top basin (With Overflow and Stainless Steel Stand) is one of the most vintage basins we can offer from our Clearwater Baths range. 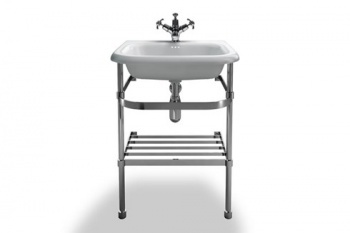 The collection of Classic basins go extremely well with the Classic Clearwater Baths and really add to that retro look of any bathroom. 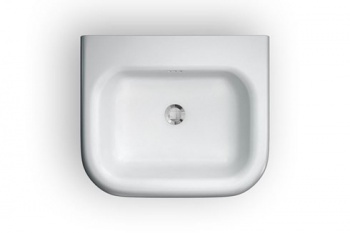 These basins come with a Stainless Steel Stand to fullt complete the Classic Clearwater look. 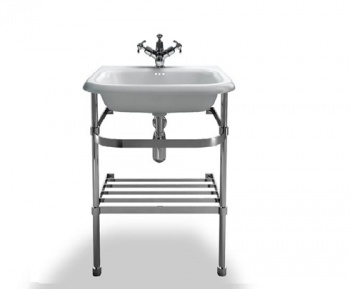 Special Offer: All our Clearwater baths are listed with a 25% Discount and Free Delivery.